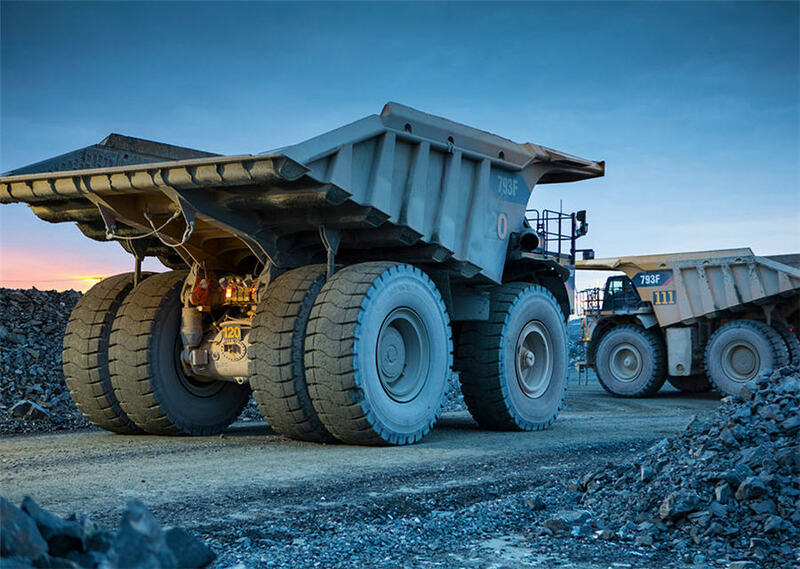 MONTREAL – Osisko Gold Royalties has begun a $100 million share buyback program with an initial investment of $9.8 million towards its normal course issuer bid. The company purchased 849,480 shares at an average price of $11.56 per share during December 2018. The shares will be canceled. The share buyback program was announced last month at the same time Osisko said it had received proceeds of $159.4 million from Pretium Resources. Pretium made the payment to repurchase the gold and silver stream from its recently commissioned Brucejack gold mine in British Columbia. Osisko has a $350-million revolving credit facility with only $30 million drawn against it. At the end of last year the company had about $1 billion in cash resources, credit facilities and equity investments available for the acquisition of streams and royalties. Visit www.OsiskoGR.com for a look at Osisko’s global portfolio.